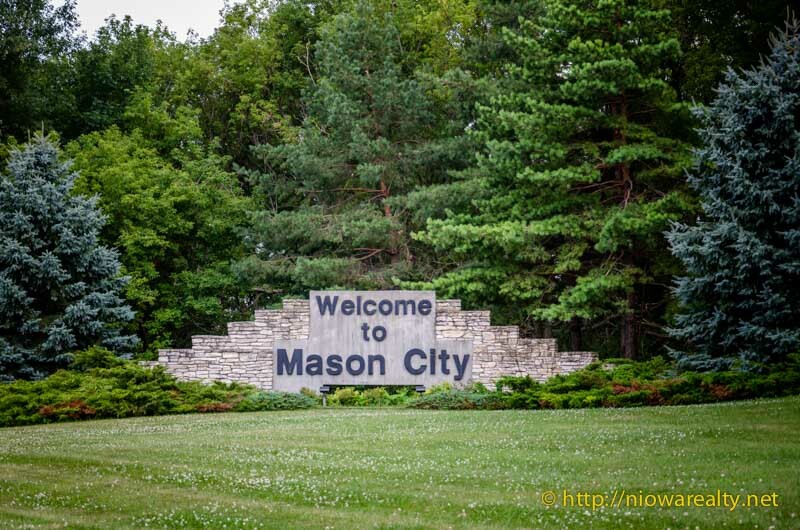 Share the post "Welcome to Mason City"
I have been receiving many mixed messages from people these past several weeks about living in Mason City Iowa. 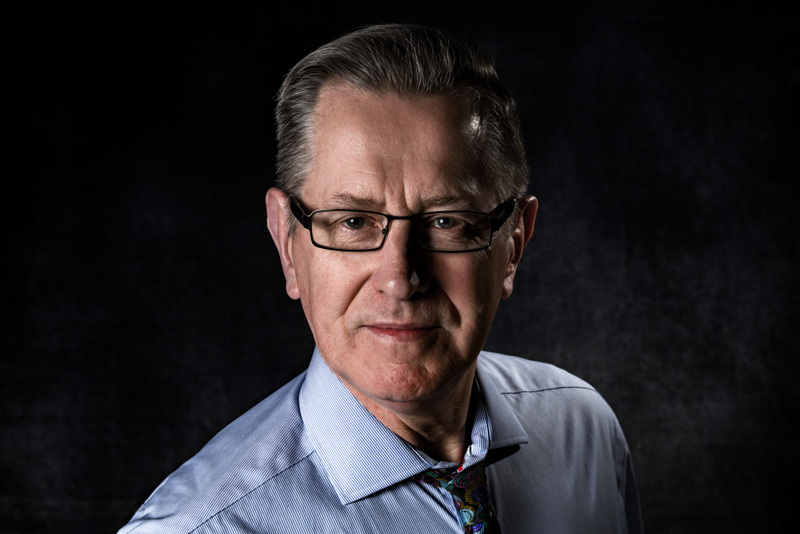 In these recent days I have heard many negative comments about how the real estate taxes have gone up. According to one individual, they went up 14 percent from last year’s taxes. The first question I asked this person, “Did your assessed value go up?” She said no and there were no improvements made to warrant it. I hadn’t heard they were going to go up so therefore I didn’t have myself prepared for the questioning from the general public. Often times, the general public believes a real estate office is the free “go to” place to get all questions answered regarding anything that has to do with real estate. I do hope the tax hike was warranted and there will not be similar increases in the near future. More than one of the visitors who were a part of the RAGBRAI event mentioned to me how lucky we were to have such a beautiful downtown area with the wide variety of old buildings built in many different architectural styles. One even asked what a building that I had a SOLD sign in the window sold for. He was shocked to hear how little compared to what a similar building would sell for in the city in which he lives. More than once I mentioned in past articles about how rampant consumerism is wrecking havoc on people’s budgets and lack of the ability to save for a rainy day. There was an article on the internet today basically saying the same thing. There are too many people on the social media sites sharing and caring as well as exchanging information about purchases. Many think if their friends can afford something, then they should be able to as well. It also went on to say that far too many are purchasing big ticket items that have long payback terms. Long term loans create long term weights on disposable income that could be placed into a savings account to create a cushion. Mason City like all other cities have their problems but we must not overlook the benefits we have that many other cities of like size don’t; firstly we have a very good heath care system, our cost of living is one of the State’s lowest, and to top it all off, most of the natives are really darn nice folks. Never hesitate to greet a visitor by saying, “Welcome to Mason City.” I did get a few chuckles during RAGBRAI when people would ask about our city. I laughingly said to them, “You are in the last great outpost before you reach the Peoples Republic of Minnesota.